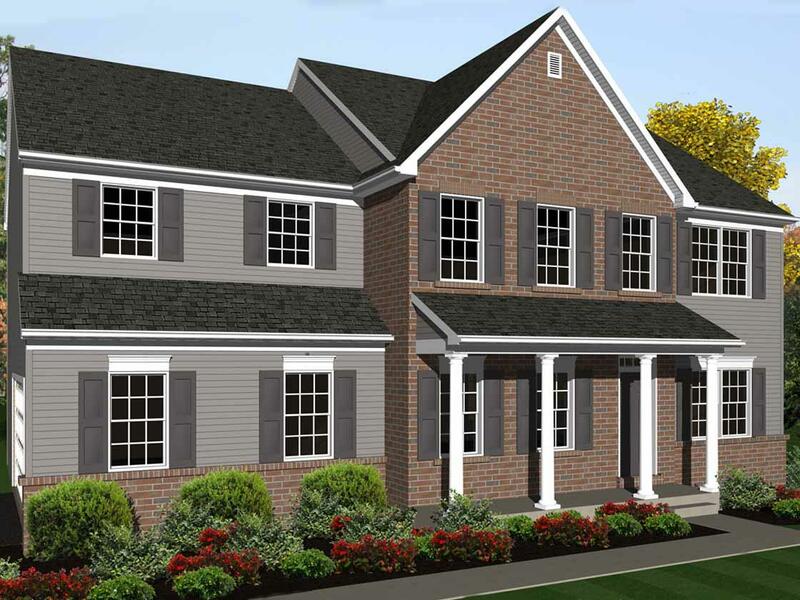 The Emerson is one of many plans that can be built in the beautiful community of Bishop Woods. 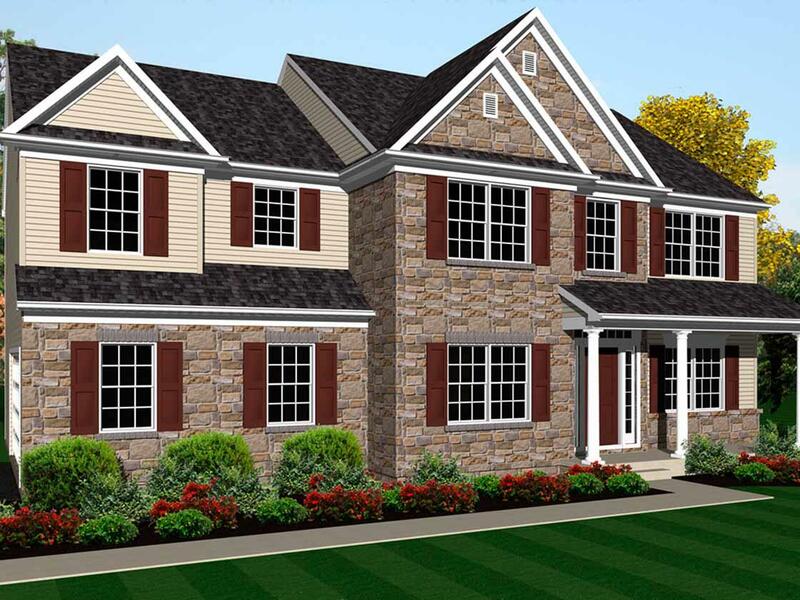 Community features one acre home sites, most are wooded. Quick commute to Elizabethtown College, Hershey, Harrisburg or Lancaster. 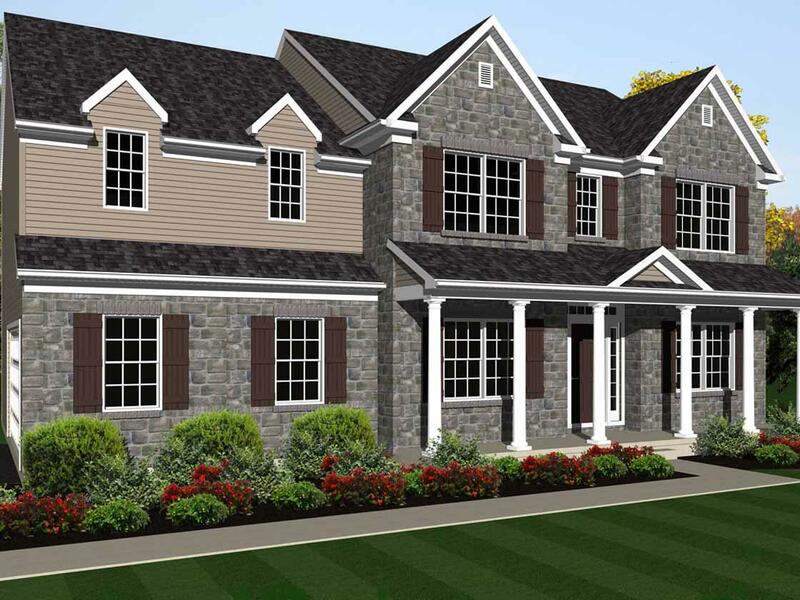 Ranch, first floor master and two story plans are all available for build. Price shown includes all applicable incentives when using a Keystone Custom Homes preferred lender. Price is subject to change without notice.